Excellent location just off Wilson Rd. within the city limits of Newberry. 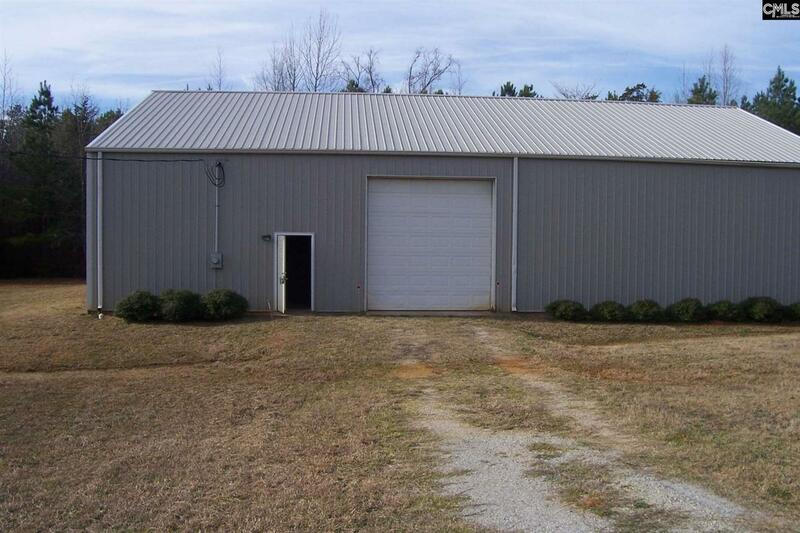 Building consist of 3500 gross square feet of heated space with restroom. Building has 12 foot drive thru door(additional doors can be added) and single entry door access. Multiple uses. "OWNER" financing avaiable.